Marc Johannsen is admitted to practice in Minnesota state and federal courts, Wisconsin state court. Marc Johannsen concentrates his practice in the area of family law and leads the firm’s family practice group. 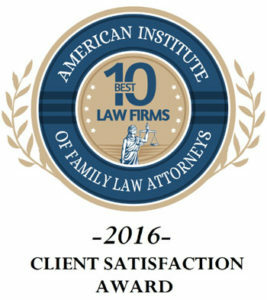 He routinely handles divorce/dissolution of marriage and separation proceedings, business valuation issues, custody disputes, parenting time, establishment and enforcement of child support and spousal maintenance, alternative dispute resolution and mediation, domestic abuse hearings, antenuptial agreements, paternity actions, adoption, grandparent rights, post-trial motions and tax aspects of divorce. Marc practices family law in both Minnesota and Wisconsin. 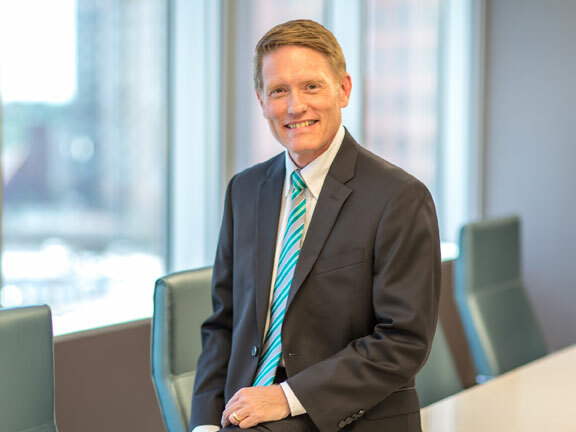 Before joining Lommen Abdo, Mr. Johannsen served as a judicial clerk to the Honorable Doris Ohlsen Huspeni of the Minnesota Court of Appeals and the Honorable Dolores C. Orey of the Hennepin County District Court. Having worked in both the trial and appellate courts, he brings practical knowledge to the litigation process. He was named as a Top 100 Lawyer by The National Advocates and is rated AV Preeminent® for the highest level of professional excellence by Martindale-Hubbell. Marc Johannsen was the Mayor of Vadnais Heights from 2011 to 2016 and Acting Mayor from 1998 to 2011. Vadnais Heights was named one of the Top 100 Best Places to Live in America by Money Magazine. Marc is also an active leader in the Boy Scouts. He and his wife have twin teenagers.